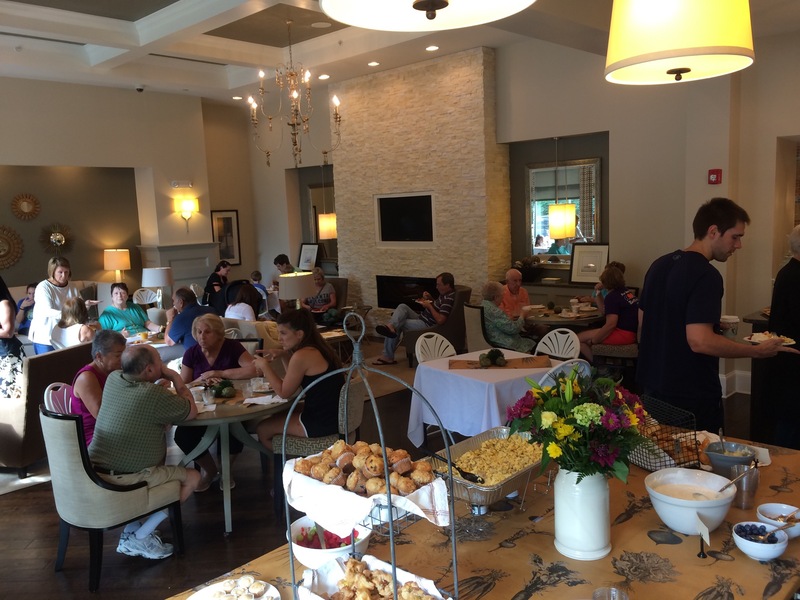 One of the favorite activities for the residents of Woodstock West by Walton is Saturday Brunch. 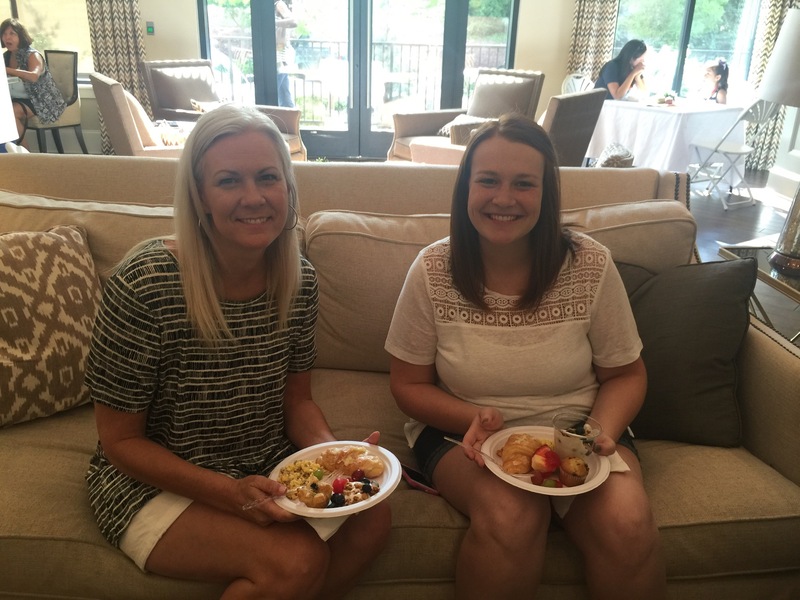 JT and Tina Ackerman, the CARES Team, prepare a delicious brunch menu to tempt residents from their apartment homes and down to the Cherokee Room or the poolside cabana twice each month. Maybe it's the smell of the delicious, homemade treats. Maybe it's the welcoming smiles of the team. Or maybe it's the fact that residents know they have friends waiting for them that draws them there each time. Whatever it is, they do come. 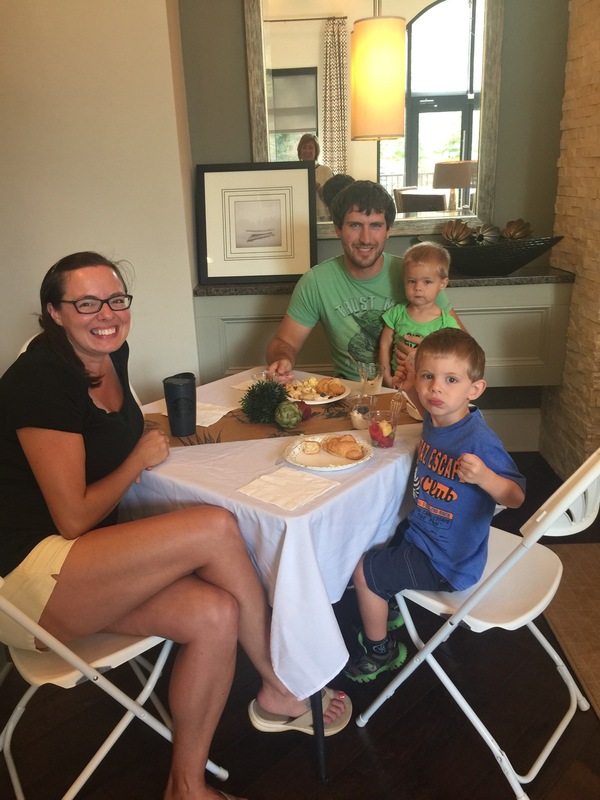 This past Saturday saw 127 residents gather to partake of the goodies and to enjoy each other's company. We all know that moving is a stressful life event, and making new friends is one of the scariest parts of a big relocation. 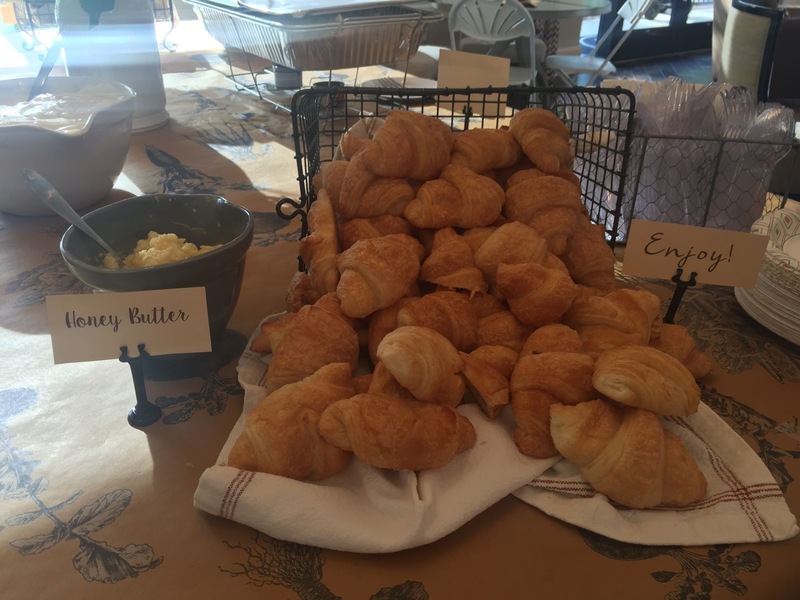 That's why events such as Saturday Brunch are so wonderful…it's a ready-made way to meet your new neighbors and connect with your long-time ones. Many residents find that the friendships they make here are lifelong and add a richness to their lives. 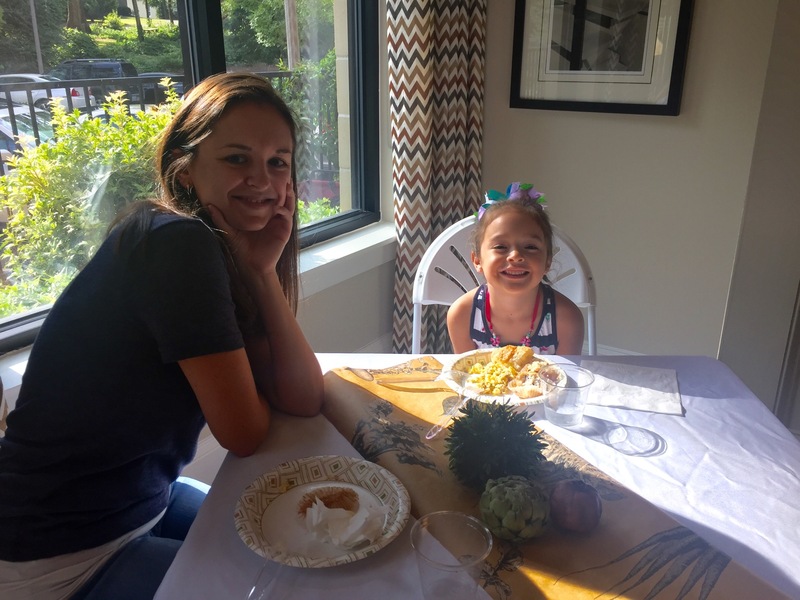 We are grateful for the dedication of our property teams and the CARES Teams in thinking up all kinds of ways that residents can connect. What a difference it makes!